Acne is a pain! It is a major problem for many people, especially teenagers. Pimples can ruin your day by leaving unsightly scars if left untreated. But, if you look in the mirror and see a pimple on your face, don't worry. There are a lot of ways to treat acne for good. Remember: Treatment for acne should be simple. This article aims to help you solve your acne problems once and for all. I will focus on two essential things: Home remedies for acne and basic skin care tips you should observe every day. 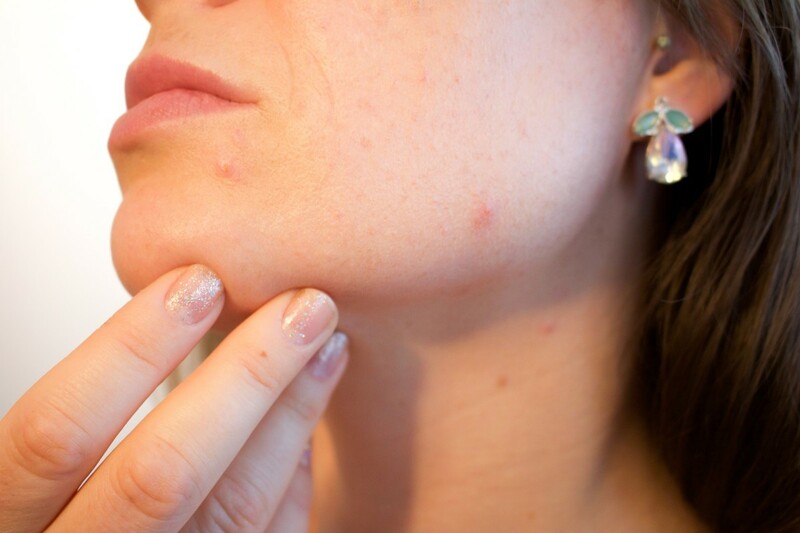 But before we delve into the actual tips, it is important to understand what causes pimples. Acne is usually common among teenagers and those in the early 20s. However, no one is absolutely safe from it. Even adults may find themselves troubled with acne. When a pore on your face gets clogged with sebum, dirt and dead skin cells, oil builds up inside the pore and causes a pimple to occur. 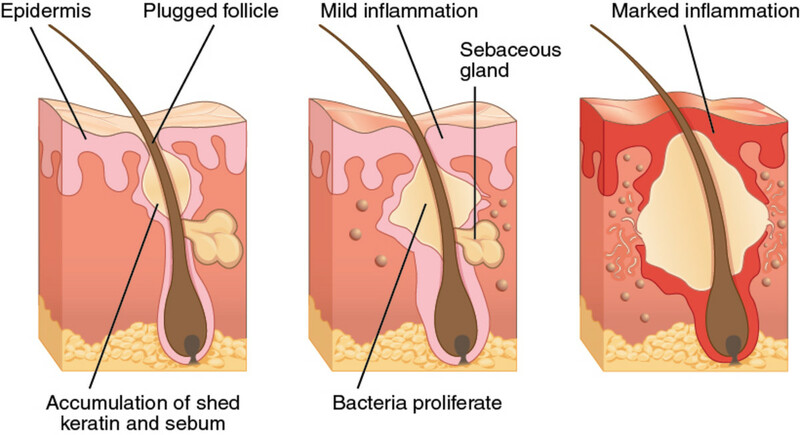 Poor hygiene and hormonal imbalance contribute to the likelihood of having pimples. If you want your skin to be pimple-free, here are tips on how to cure acne overnight. Here are simple and effective home remedies you can use to get rid of acne fast. You've probably asked yourself the question: Does toothpaste get rid of pimples? 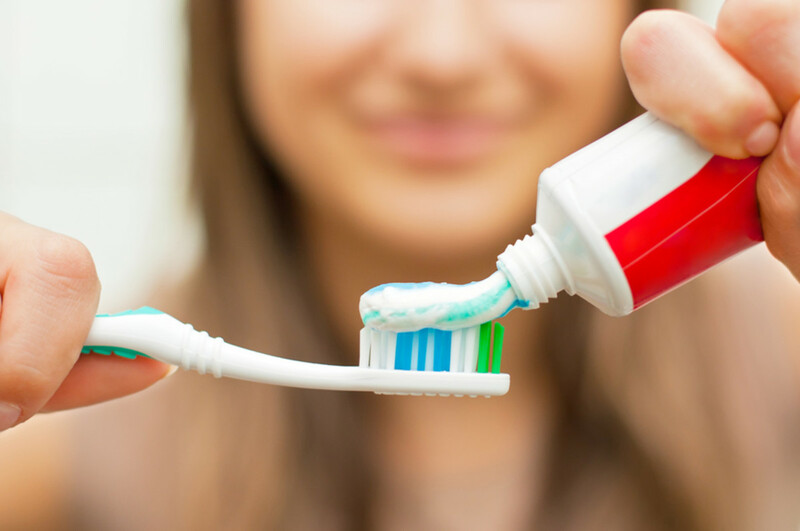 Toothpaste contains triclosan, an antibacterial agent also found in soaps and deodorants. Apply toothpaste on the infected area. Triclosan kills the bacteria. After 30 minutes, rinse it off with warm water. Make sure that you do not use gel. Gel toothpaste often contains other ingredients that can irritate your skin. You may have heard of the phrase "icing your pimples." 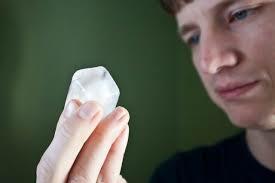 Wrap an ice cube in a soft piece of cloth and apply it directly on your acne. This helps reduce inflammation, swelling, and itching. This is a popular solution for those looking to heal pimples under the skin. This is also the go-to method of people who want to remove pimples in 5 minutes or an hour. Make sure to avoid applying the ice on other areas of the face aside from the infected area as it can dry out the skin. Lemon juice contains Vitamin C which acts as an astringent. It effectively helps in drying out your pimples. 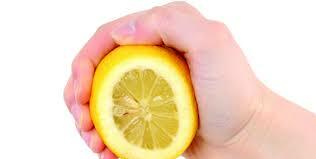 Apply the lemon juice directly on the acne area. Also, drinking lemon juice helps flush out toxins from your body which, in turn, makes your skin less prone to acne breakouts. Baking soda or sodium bicarbonate is not only used for baking bread and cookies; it is also used in many health products such as shampoo and toothpaste. Baking soda helps regulate the pH level of your skin. You can use it to exfoliate your face by mixing it with water to form a paste. Apply the paste on the infected area only and make sure that you do not leave it on for too long especially if you have sensitive skin. This reduces inflammation and also helps reduce the appearance of acne scars. 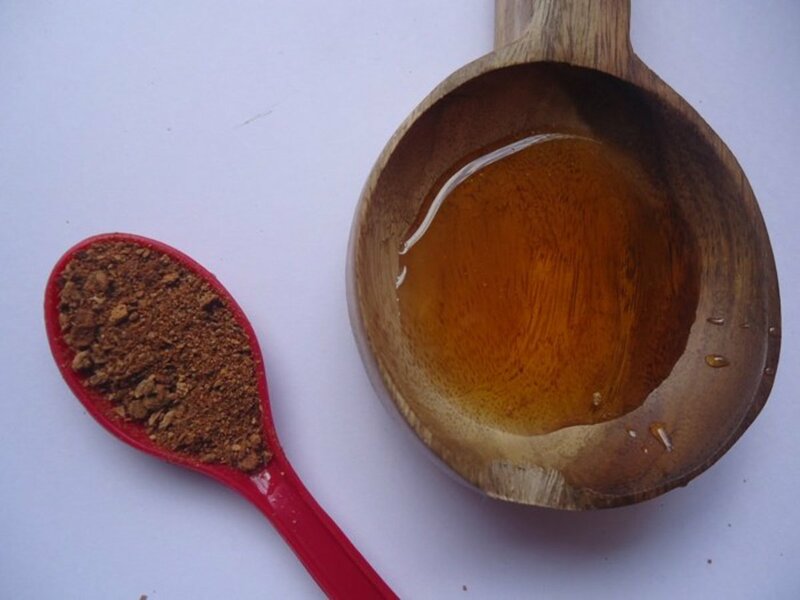 Honey is an excellent home remedy to treat acne. It helps the skin keep its moisture. Honey also provides essential nutrients and aids in killing the bacteria that causes acne. Apply honey on the acne area and leave it on for 10 minutes. Rinse it off with warm water. It is also suggested to mix honey with cinnamon to form a paste. You can use this solution as a mask and leave it on for an hour. You can probably find eggs in your house all the time but you do not realize that it can be just the solution you need for your pimple problems. Break the egg and separate the yolk. 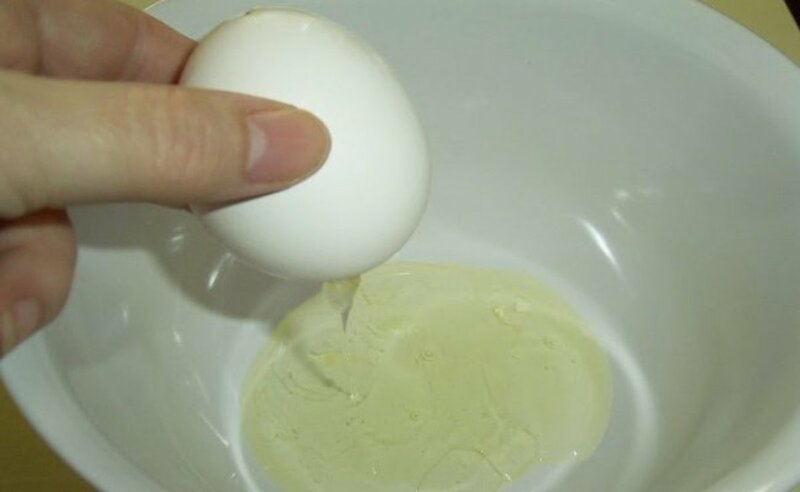 Apply the egg white on a clean face and let it dry for about 10 minutes. Rinse off with warm water. Do this once a week and you will see a firmer-looking skin. Since clogged pores usually result to the development of acne, one fast remedy is opening up your pores. This can be achieved by positioning your face directly above a pot of hot water. You can place a towel over your head so that the steam rises to your face. This causes your pores to open up, helping remove dirt and oil. After about half an hour, apply a gentle moisturizer to keep your face hydrated. The idea of consuming crude garlic probably turn you off. But it can prove useful in your quest to be pimple-free. For many years, garlic cloves have been used in Ayurvedic medicine for their antibacterial and anti-fungal properties. You can try rubbing garlic gently on the pimple and then wash with lukewarm water. Eating crude garlic can also help cleanse the blood. 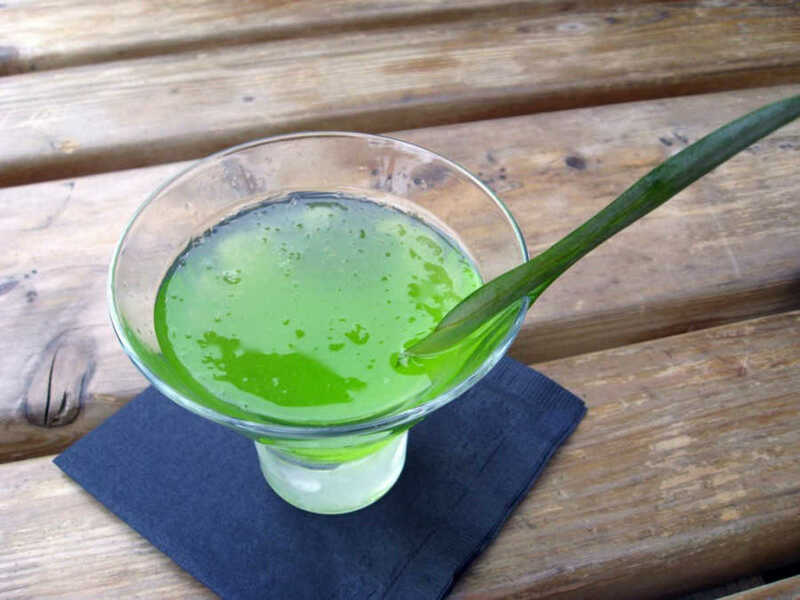 Just be careful not to consume too much as this can lead to an upset stomach. Many people view aloe vera as an all-in-one treatment for acne. The reason for this is that it helps reduce inflammation, pain, and redness. Not to mention, it gives that familiar chilling sensation, as if to remind you that it's doing its job of healing the affected area. Apply natural aloe vera gel on the pimple and let it rest for 15 minutes. Wash your face with lukewarm water afterward. To prevent future outbreaks, you may want to consider using tea tree oil. 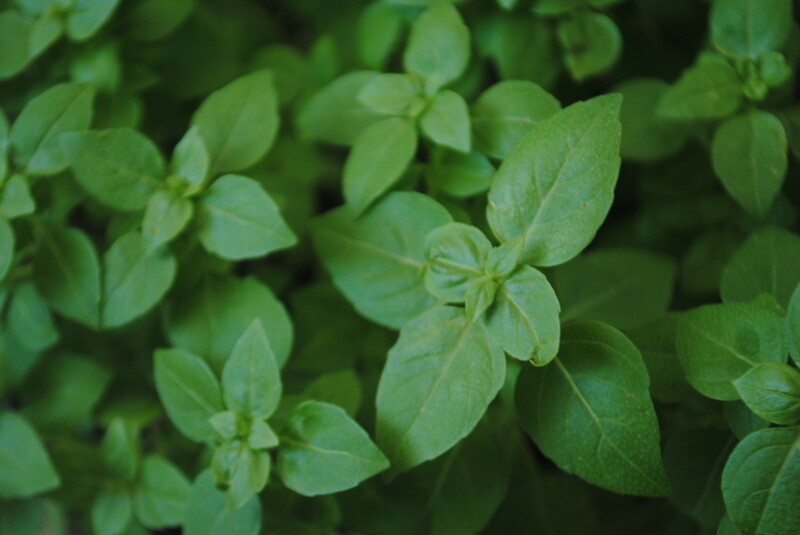 This essential oil is best known for its antibacterial properties. It can be the ideal solution to killing the microscopic organisms that may be causing your acne breakouts. Using a cotton ball, apply tea tree oil directly on your acne. You can even mix tea tree oil with aloe vera for a more potent remedy. 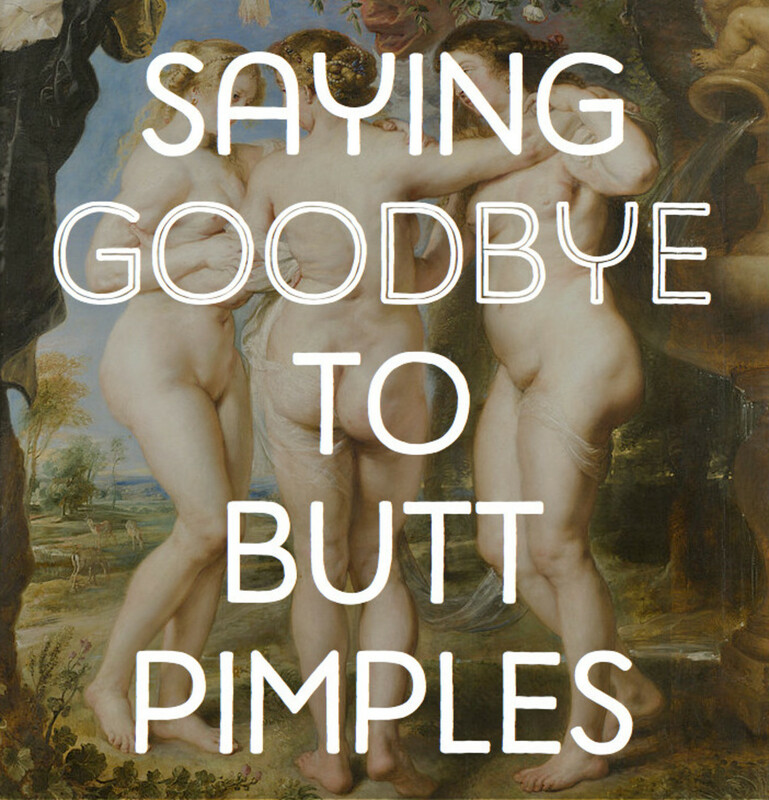 Never touch your pimples, or your face for that matter. Keeping your hands away from your face helps prevent dirt to clog your pores. 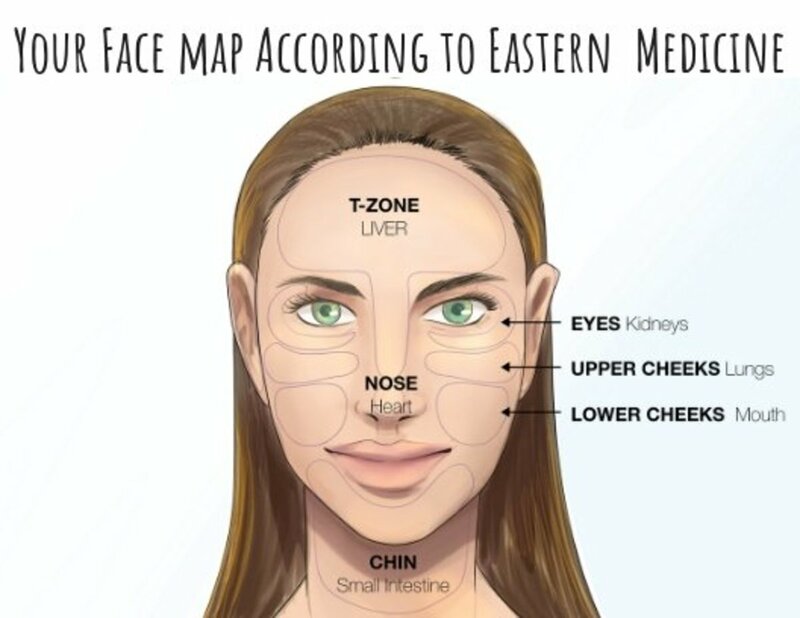 People do not realize how often they touch their faces so you better start being conscious. Wear clean clothing. This one should be common sense. Your handkerchief and pillow cases also fall under this. These things are often in contact with your face so make sure that they are always clean. Wash your face twice daily. Twice is enough; any more than that may cause your face to become dry. 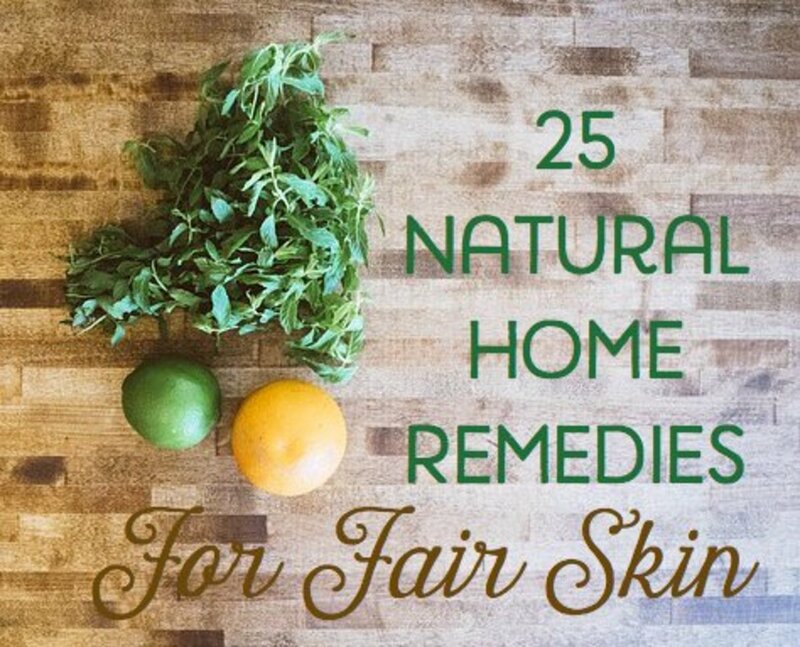 Your face also needs the natural oil your glands produce. Washing every now and then takes away this natural moisture away from your face. I recommend using a non-comedogenic, non-irritating facial wash such as the CeraVe Foaming Facial Cleanser. Exercise and eat healthy. Maintaining a healthy lifestyle will help you have beautiful skin. Give ample time for exercise, preferably at least 3 times a week. Also, include fruits and vegetables, nuts and whole grains in your daily diet. Manage stress. Waking up in the morning only to find out that you have a pimple on your face can surely be stressful; but stress only exacerbates your problem. Do not worry too much. Stress behaviors only contribute to bad skin. Consult your doctor. In some cases, acne can be severe that it requires medical attention. If the home remedies for acne listed above do not work, go and see your doctor immediately. Which of these home remedies helped you get rid of acne? 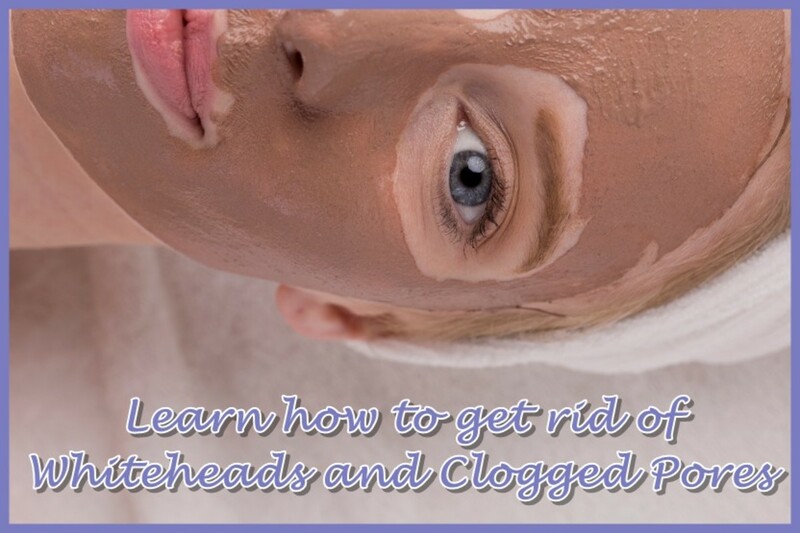 7 Steps To Get Rid of Acne For Good! I got a serious acne problem which is driving me crazy day by day.. Is there any way of clearing it overnight?? I got a seminar to attend tomorrow but with these acne.. I'm lacking my confident.. If you are looking to get rid of acne fast, Dermalmd blemish serum is the product you want. Hands down, my favorite. I put a dab on at night and by the morning, its litterally almost gone. By the second morning gone totally. I use the white bar soap called dail to wash my face and apply toothpaste at night before going to sleep and it has been a huge help for my acne. i have pimples on my face bt they are not that worst . if i use honey and cinammon ,for how many days can my pimples go. penelope_1d, I suggest you use any white toothpaste. Observe if there are improvements. If there are none, discontinue use and try another remedy. cn u gve d nme of sme toothpaste prducts wich r good to use for this ?.. n der ws a burning sensation wen i use my toothpste(wich is not gel) , so i diz normal? Hope your acne goes away soon, pinkchic18. Thanks for reading. My acne has flared up lately and I'm not sure why. Probably all the chocolate I've been eating. Nice hub here. I guess you already mentioned the root of your problem, Britny. Avoid stress as much as you can. You can take all the medications you want but if you can't cut down on stress, your acne will continue to be a problem. mariam12, let the baking soda paste sit for a minute. Any longer and you might cause your skin to become dry. You can apply a moisturizer afterwards to help seal in moisture. Alexandria, ice for 30 seconds then rest for a minute. This is particularly recommended before going out as it helps reduce inflammation. when applying baking soda how many minutes should i leave on my face? i am sooooo glad i found this! i have BAD acne and it makes me so insacure! i am gonna try some of these and i am gonna try the toothpaste one tonight! thanks! It really works . You should Totally Try it NOW . I have bad acne but not 2 bad I will try all of these remedies and tell you how they come out for me... Thanks for posting!! jennyjenjenn, glad you found this useful. Thank you, too, for reading! I use white toothpaste for light pop ups and I leave it on overnight.In the morning when I wash my face they are much better if not gone. I wish I had read this before because the first time I used gel paste and well... I broke out even worse! This is great. Thanks for the tips. Shiliza, a good rule of thumb is to try one remedy on a small area first and observe how your skin reacts to it. Also give it time. 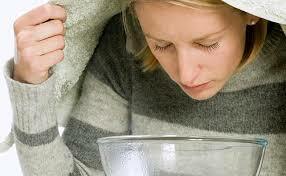 Many people conclude right away that a certain remedy doesn't work even though they haven't used it consistently. My advice is to try one and see if it will help treat your pimples. Sorry for not being able to give you a definite answer but I'm hoping that this will help you with your acne problems. Thanks for visiting! Kayla, I suggest you try one and see if it works for you. If it doesn't, try another. In my experience, I find egg white and baking soda to be the most effective. I also apply ice when I feel a pimple is about to surface. It really works, thanks so much!